Centre Point hotel in Haridwar is a deluxe hotel which consist of private bathing ghat. Hotel Centre Point Heritage Ganga is located on Rai Bahadur Jodhamal Road, near Bhola Giri Ashram in Haridwar. 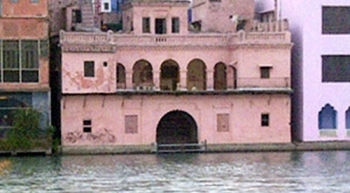 It is just 10 minutes walking distance from famous Hari ki Pauri. Rooms of Haridwar Hotel Centre Point have a spectacular view of Holy Ganga River. 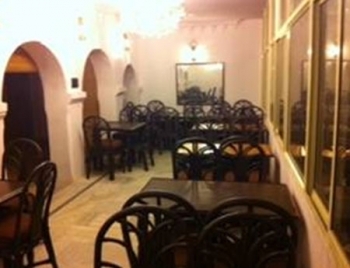 The Kanchi South Indian Vegetarian Restaurant is facing towards the GANGA in Hotel Centre Point, offers delicous food. The Haridwar Centre Point hotel is just 10 minutes walking distance from Har ki Pauri, 2 minutes from Haridwar main market, 2 Kms from Railway Station, 35 kms from Jolly grant airport.